Catalogue > Cities: maps and sights of cities and villages > 9. 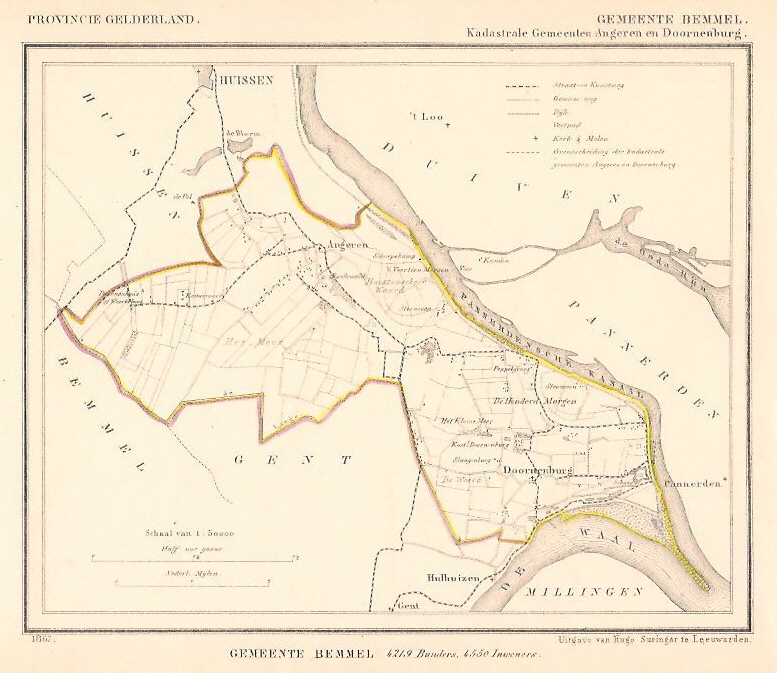 Town maps J. Kuijper Gelderland and Utrecht > ANGEREN en DOORNENBURG. 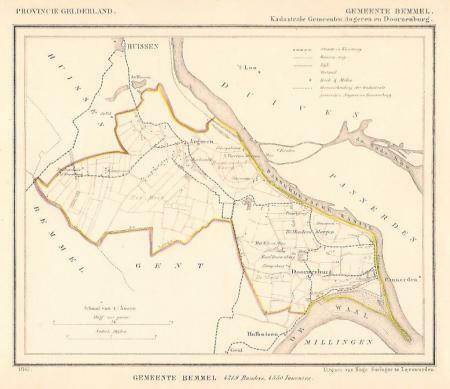 (Bemmel).